Nelson County is known for its wineries and breweries, but long before they were ever here it was known for its beauty. Especially its fall beauty. Down below in the valley not a lot of color is showing just yet, but head up into the mountains and mother nature is starting to put on a show of brillant reds, golds and more! This past weekend Mountain Photographer Paul Purpura hiked to the top of The Priest mountain and grabbed this tremendous shot. Very nice Paul. Very nice! 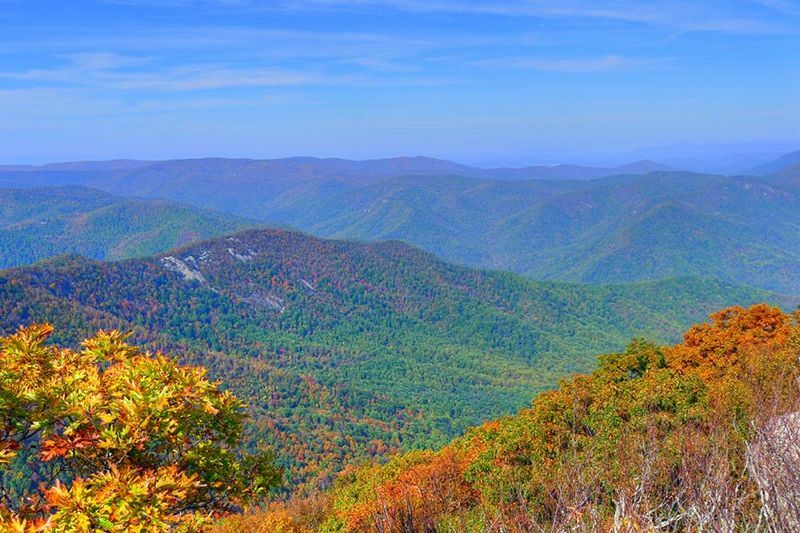 Look for even more colors in the next 2-3 weeks as frost settles in and sets off brilliant shades of fall in the Blue Ridge!